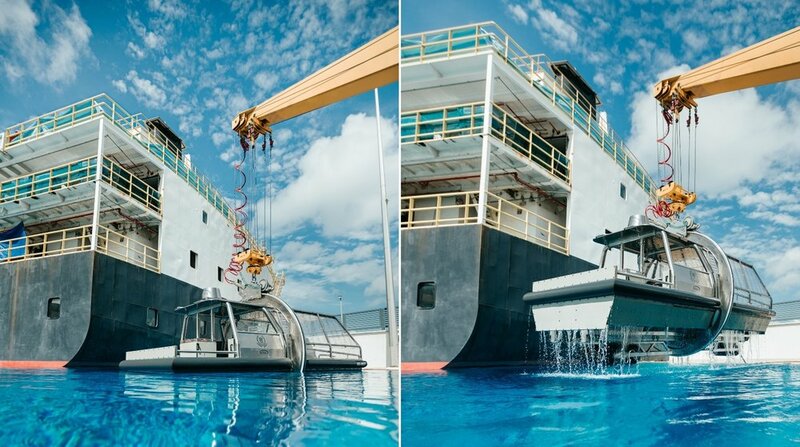 SEFtec HUET dunkers are used by OPITO and military centres for underwater egress training all over the world. 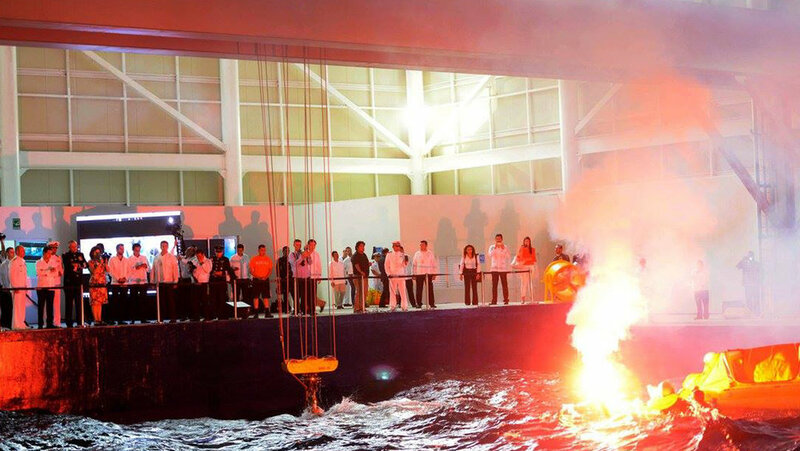 If your helicopter ditches at sea, you must rely on your own abilities to keep you alive long enough to be rescued. 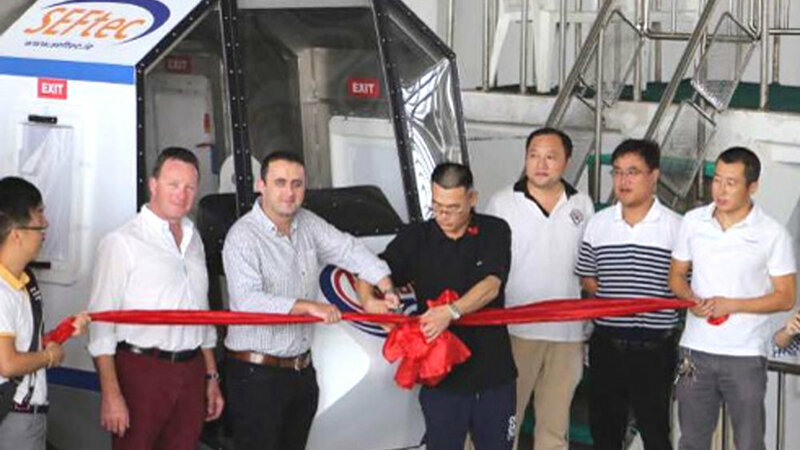 HUET (Helicopter Underwater Escape Training or Helicopter Underwater Egress Training) can prepare you to face the unique challenges you will face, raising your chance of survival. 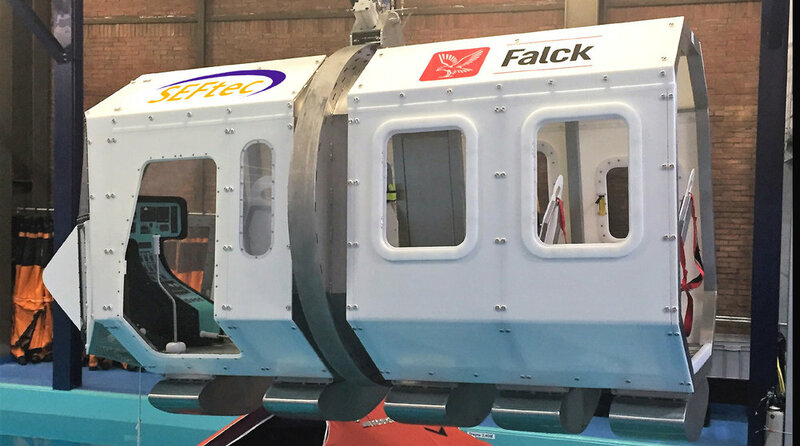 SEFtec produce a full range of dunkers from standard OPITO units to high-fidelity custom simulators. SEFtec HUETs have been proven to be low maintenance throughout 15 years of use all over the world. SEFtec HUETs are used on a daily basis in over 50 OPITO-approved training centres across the globe. 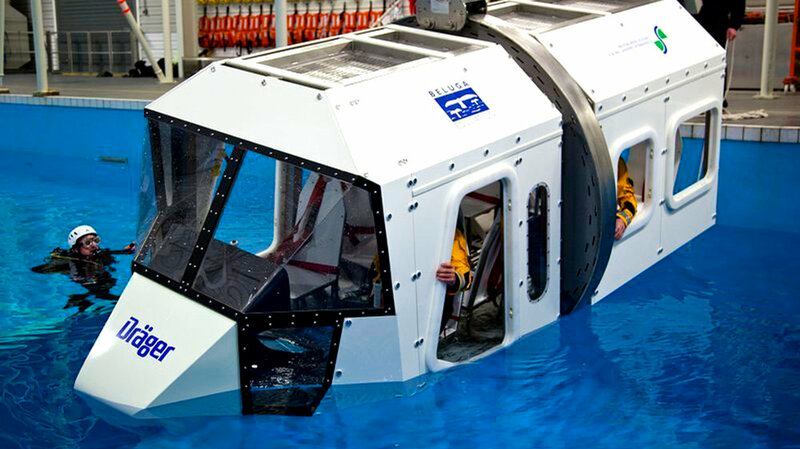 The exit panels and interior elements of the SEFtec Configurable HUET trainer can be reconfigured to replicate various aircraft. Exits that replicate the size and functionality of specific aircraft exits can be positioned in each exit bay. The flexibility of the SEFtec Configurable HUET means it remains suitable for use in OPITO certified training courses.